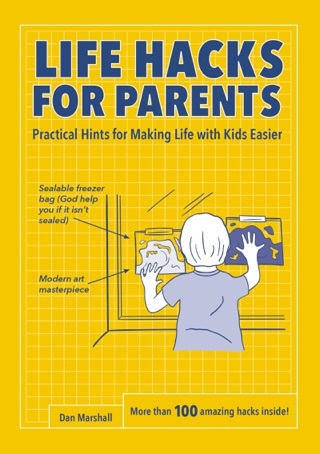 Available in a handy flexibind edition, a time-saving stress-busting manual featuring 100 simple, ingenious ways to clear the clutter in your house and your life from the author of Life Hacks and Dad Hacks. We like our stuff, but sometimes things can get messy. We want a neat, inviting home, but time isn’t always on our side—and the effort can be overwhelming. 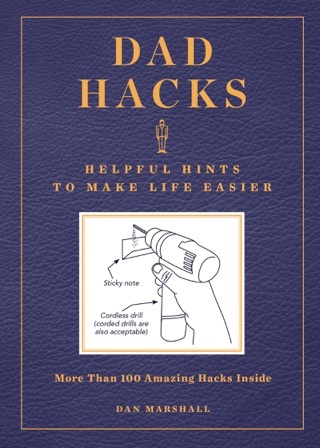 Now, the master of hacks, Dan Marshall provides tricks, shortcuts, and ideas to help de-clutter and solve everyday annoyances. 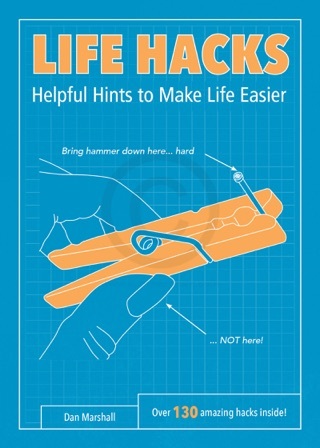 "Life hacking refers to any trick, shortcut, skill, or novelty method that increases productivity and efficiency," he explains. "In other words, anything that solves an everyday problem in an inspired, ingenious matter." In Tidy Hacks he shares inventive ways to reuse, recycle, and reclaim your tidy home. 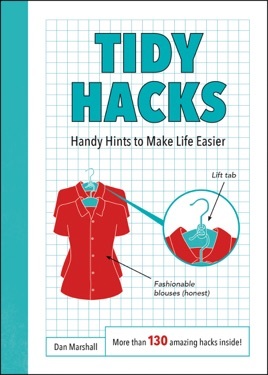 An appealing, portable flexibind paperback with rounded corners—in a handy trim size—Tidy Hacks contains simple advice for tackling life’s everyday annoyances. Each tip is fully illustrated and easy to follow, using materials and techniques that are either already on hand or easily attainable. With this invaluable little guide, tidying up is a snap!